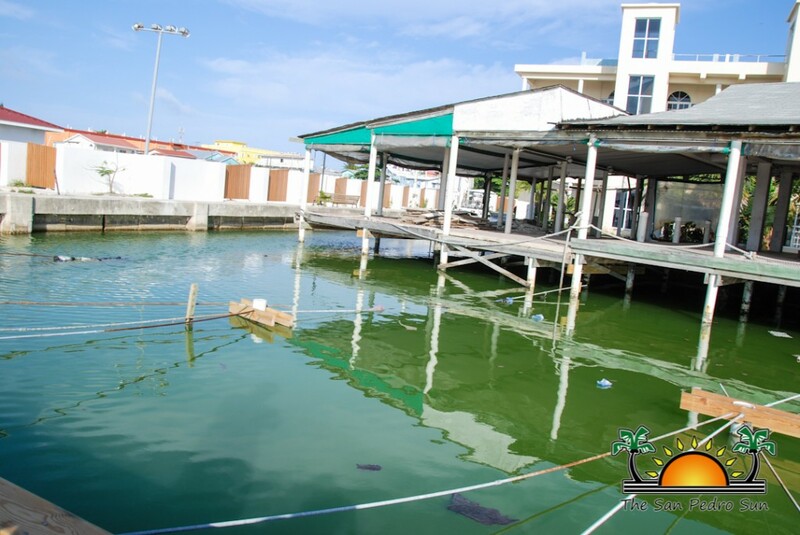 Since the inauguration of the multi-million dollar Sunset Boardwalk project in 2014, there have been several unending issues with it. 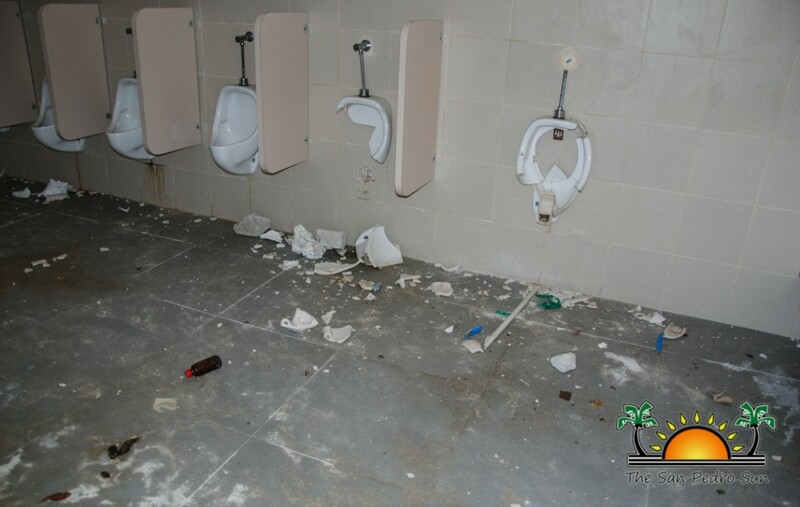 The bathrooms have been vandalized to the point that it would need major repairs. In addition, the football grounds and general area around the Sunset Boardwalk Welcome vicinity abounds with the unpleasant sight of garbage. The San Pedro Town Council (SPTC) has confirmed however, that with the new plans for the area, repairs will be done and security will be put in place. Just a casual walk around the area reveals so much garbage floating around from the Hon Louis Sylvestre Football Stadium, commonly referred to as the Saca Chispas football field. The garbage is a result of what is left behind from events as well as the nightly football activities on the field. 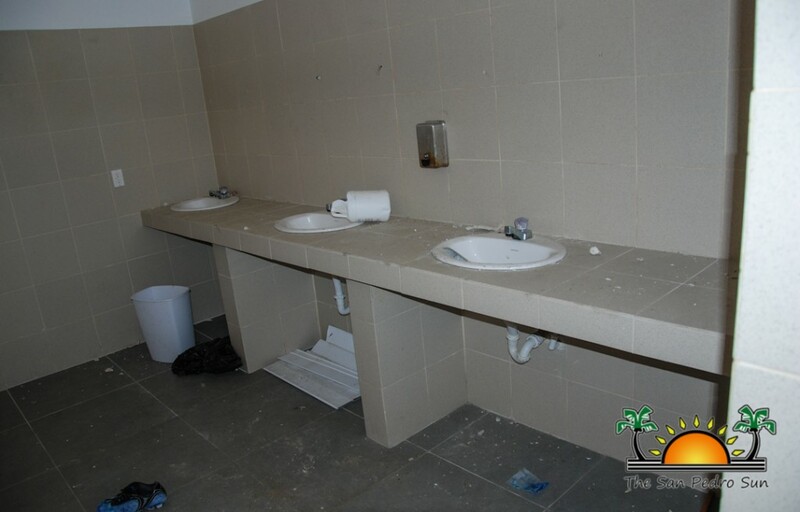 While it is not an excuse to just dump garbage anywhere, there are no garbage bins installed to ensure that users of the facilities have an option to contain litter. Instead, they leave their garbage behind, creating a most unpleasant sight. The garbage, mostly plastic bottles, Styrofoam plates and plastic bags, is left at the mercy of the wind, which blows all over the area, creating the unsightly mess that has become a concern to nearby businesses. “So many people access the area daily, and to be welcomed by the sight of garbage is not good for tourism,” said Elito Arceo, a tour operator who is located directly next to the football field on the lagoon side. 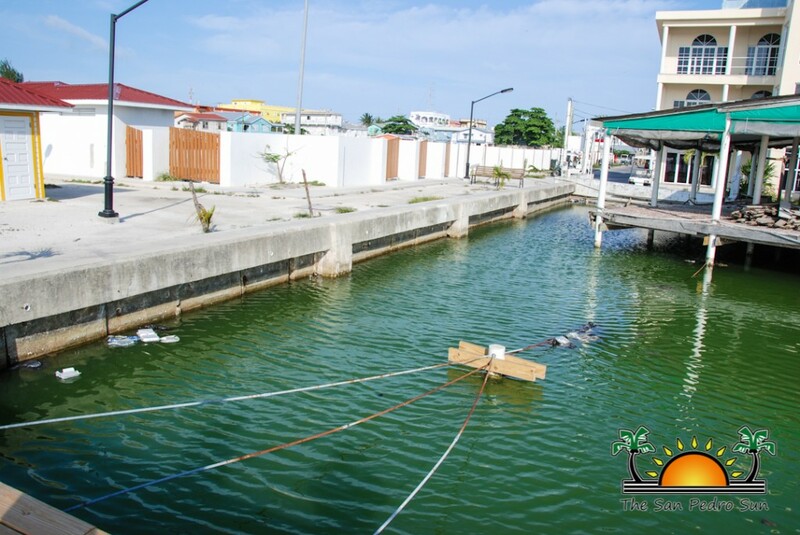 Arceo said that on windy days, the garbage blows all over the place and eventually finds its way to the boardwalk and to his business, even making its way into the lagoon. “When the garbage is not collected, it all blows into the water. I would sometimes pay to clean up the area and when we do, we would fill several garbage bags with trash,” added Arceo. While the garbage situation is one thing, the other issue has to do with the bathroom facilities that have been completely wrecked. The facilities at the Sunset Board Walk have no night security, making it an easy target for vandals. As such, the doors of the bathroom have been broken for months and all indications are that huge rocks were used to break the urinals to pieces. The toilets and wash basins have equally been vandalized beyond use. “The place is wrecked and the sad part is that nobody is there to watch over the facility. When you go into the bathroom area, the stench of feces that is just left in the toilet bowls is unbearable. The condition is unsanitary, unhealthy and unacceptable,” said Arceo. The upgrade of the entire area, which included the Visitor’s Welcome Area, the Saca Chispas Field and Sunset Boardwalk, was part of the Sustainable Tourism Project that was implemented through the Ministry of Tourism. “Given the amount paid for the project, which is a loan we the tax payers will eventually have to pay and for it to be kept in that condition, is a total shame,” ended Arceo. Arceo did say that about six months ago, he did bring matter to the attention of Councilor Gabriel “Gaby” Nuñez and personally took him to witness the sight for himself. Arceo indicated that Councilor Gaby promised to address the issue but six months later, the situation has just worsened. 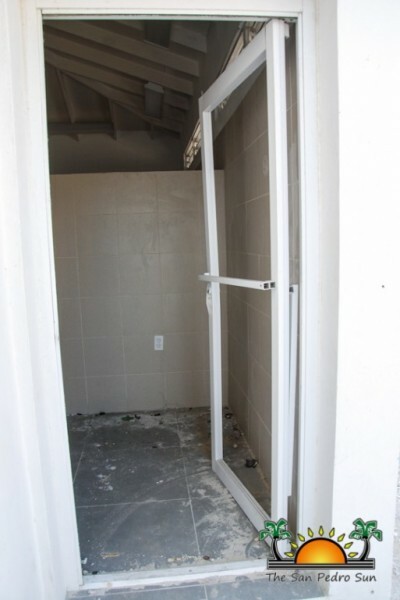 When questioned about resolving the situation, Mayor Daniel Guerrero said that, the SPTC is in the process of repairing the bathrooms, which will be completed by May 9th. 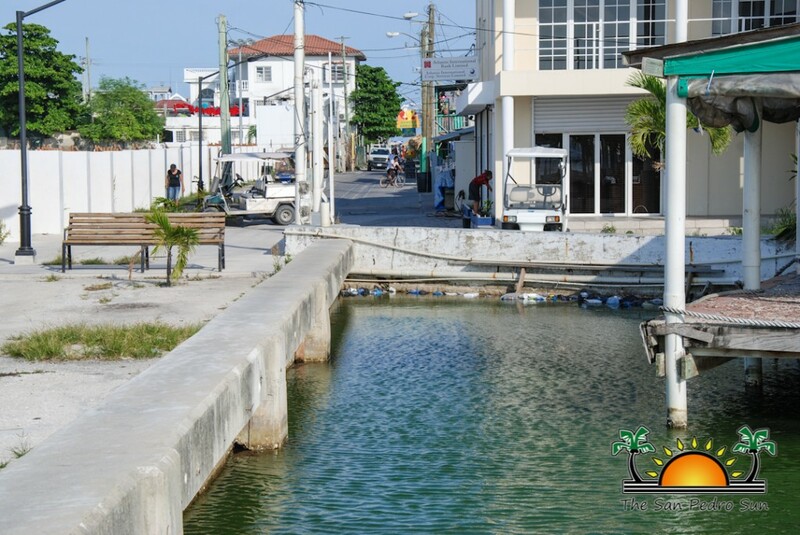 In addition, he indicated that the council is in the process of hiring security staff, two of which will be used permanently for the Sunset Boardwalk Area. Guerrero also indicated that the SPTC is making some modifications to the Sunset Boardwalk Project which will include the removal of the small wooden kiosks. The kiosks are being donated to the San Pedro Police Department to use as police booths in strategic areas on the island in an effort to fight crime. “We will open a road where the kiosks were, to help alleviate traffic within town,” indicated the Mayor. 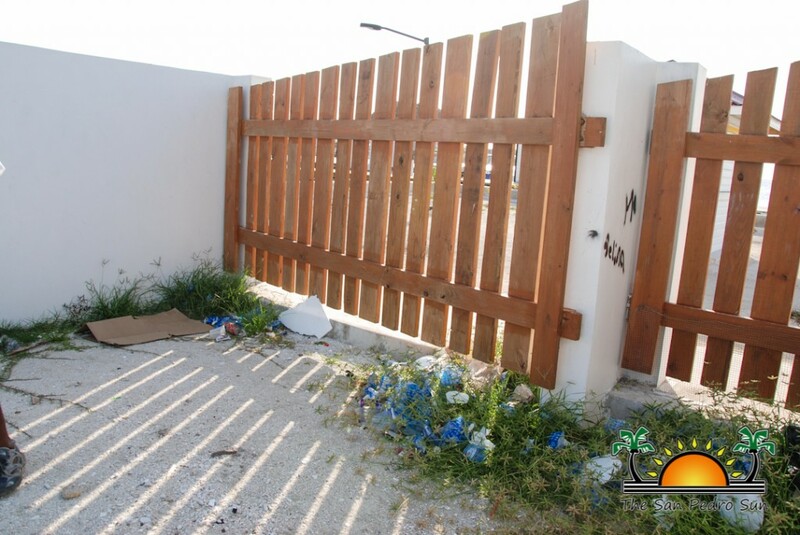 As to the garbage situation, as part of the modification, Guerrero said that garbage bins will be placed in the area, including inside the Saca Chispas Field and collection will be done more regularly. The modification to the area is being made with plans that are in the process to relocate the artisan street vendors from the Central Park Area to the Sunset Boardwalk Area.